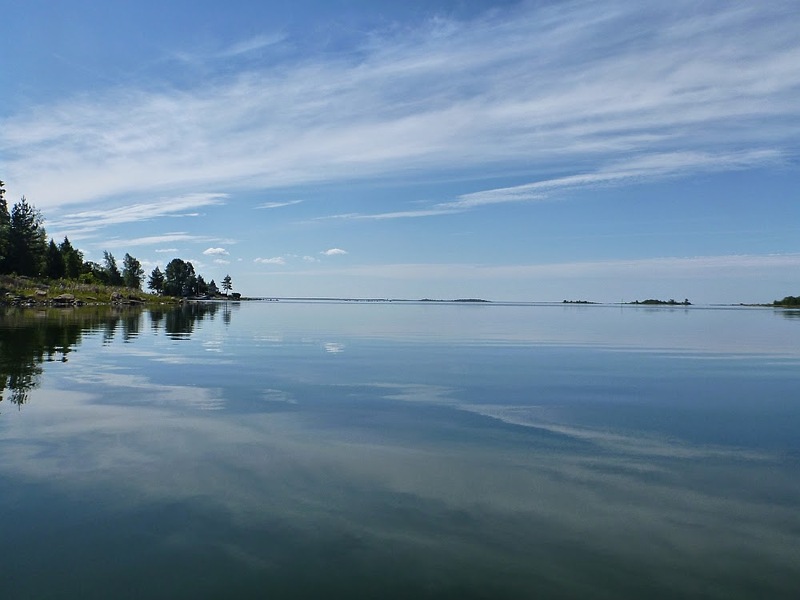 The first weekend of July was booked for leading a paddling course for beginners at the western coast of Finland, in a small town called Kristiinankaupunki. 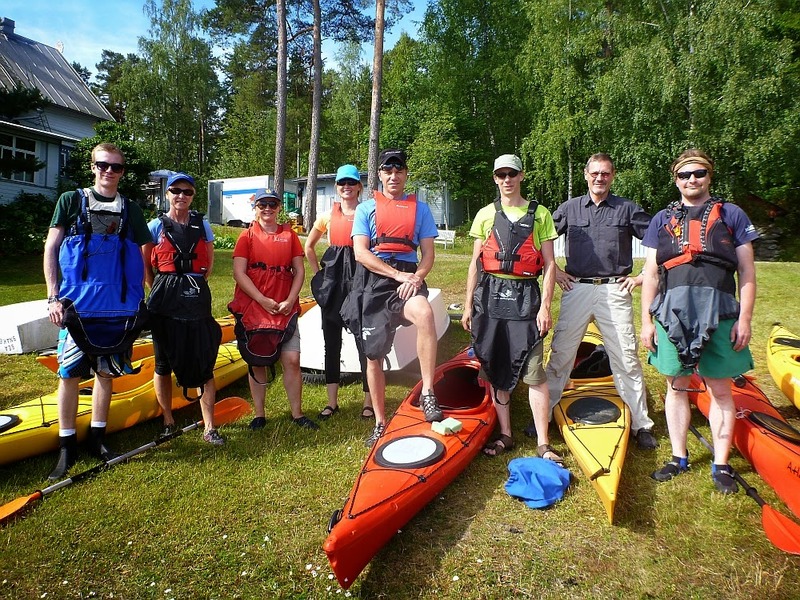 The local paddling club ksf contacted our company and asked for a teacher for their course. 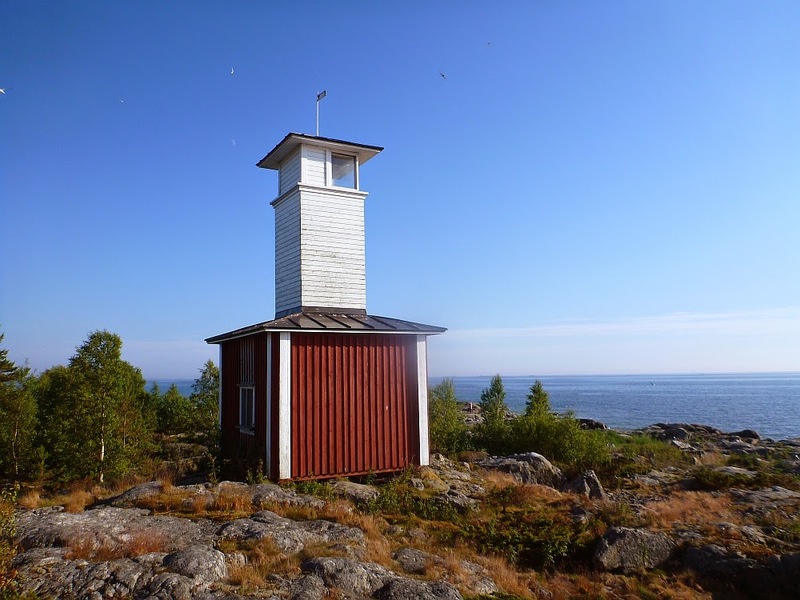 Finally the high pressure has conquered Finland and it was sunny and hot weekend. The Baltic Sea was totally calm and beautiful. Therefore we had extremely good conditions to lead the 2 day - course near Kristiinankaupunki center. At the same time when I was at western coast, I had a chance to visit on a couple of daymarks nearby. 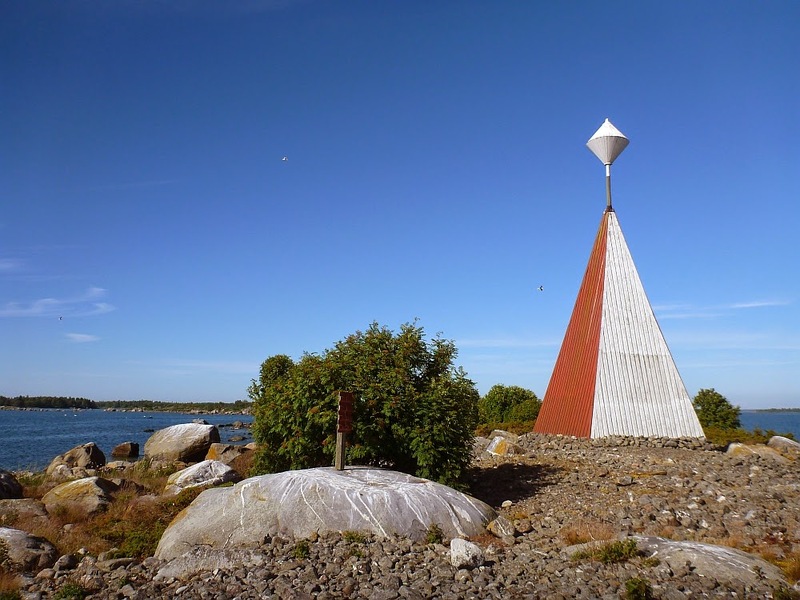 On Friday I drove to Merikarvia camping area and headed towards Oura - archipelago and Oura - daymark 10 km away from shoreline. It was moderate headwind when paddling towards west, but on the other hand return trip was easy when coming back to mainland in a tailwind.